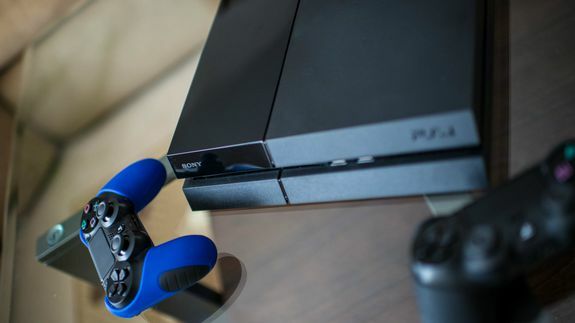 Sony's PlayStation Network is still down from Christmas Day attack - trendistic.com: ever tried. ever failed. no matter. try again. fail again. fail better. Sony’s PlayStation Network remains unavailable after an attack on the system took it down on Christmas Day, just as recipients of new consoles looked to log online. Xbox’s system appeared to have recovered quickly from the distributed denial of service (DDoS) attacks launched by a group that calls itself Lizard Squad. DDoS efforts are relatively common and attempt to disrupt systems by overloading them with traffic.